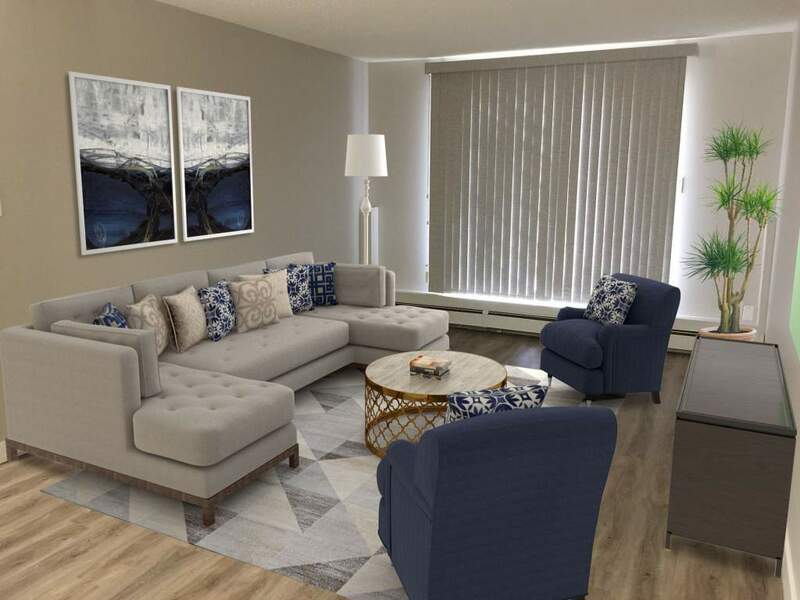 Kelson Group offers apartments for rent in Sherwood Park that are conveniently located east of Edmonton and minutes to downtown Edmonton. 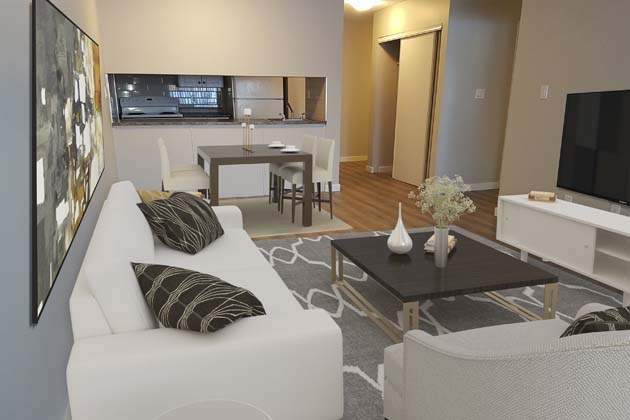 Our Broadview Meadows Apartments at 101 Woodbridge Way, is an adult only building in a quiet, mature neighbourhood. 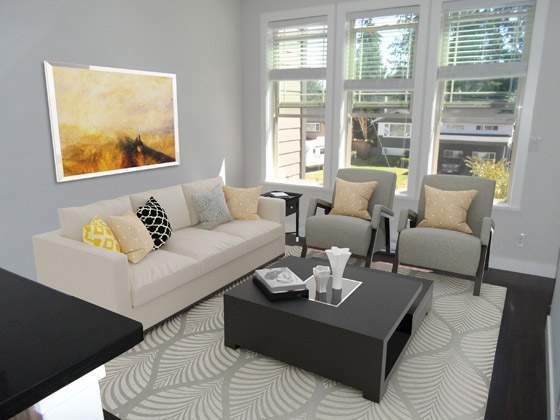 Broadview Meadows boast quality apartments for rent in Sherwood Park at reasonable rates. 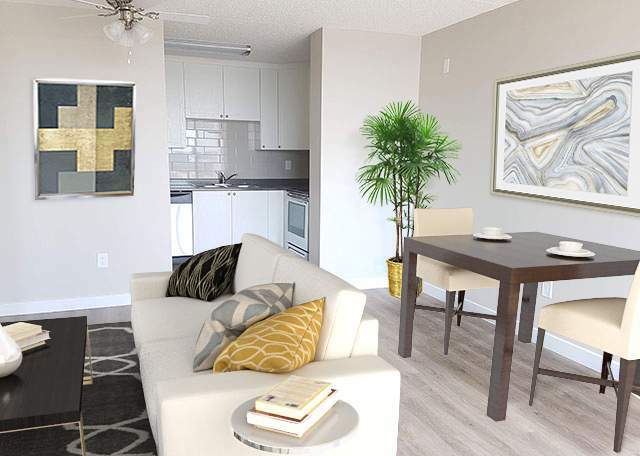 Our onsite management team provides quality customer service to every resident. What's not to like about that? 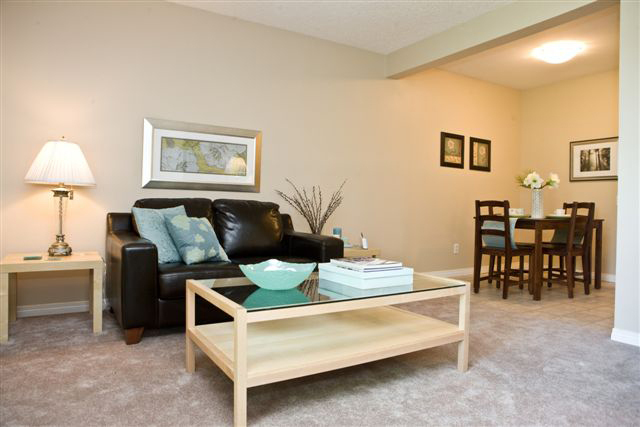 We know you will find a perfect Sherwood Park apartment to fit your lifestyle. 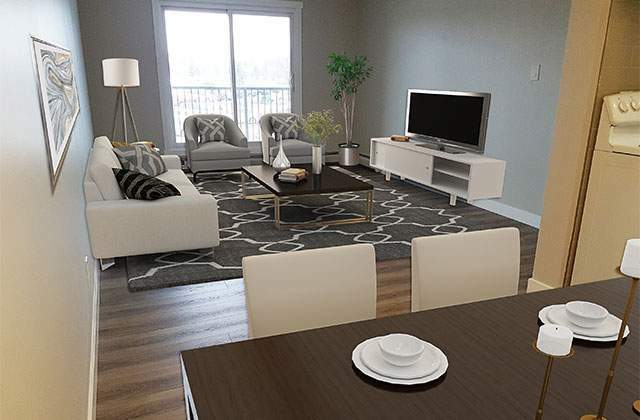 Contact us today to find out more and Kelson Group also has apartments for rent in Leduc and Edmonton.